After months of planning and preparation our journey has begun. Meeting early in the morning, previous GAP students, the college President, and many others, joined in the parking lot to send us off on our adventure. They encouraged us to venture deep into our own hearts as we explored the world around us and made sure that we knew St. Norbert would always be our home. To make our journey more comfortable and remind us of the community standing behind us, President Bruess bestowed upon us some of his own camping equipment. 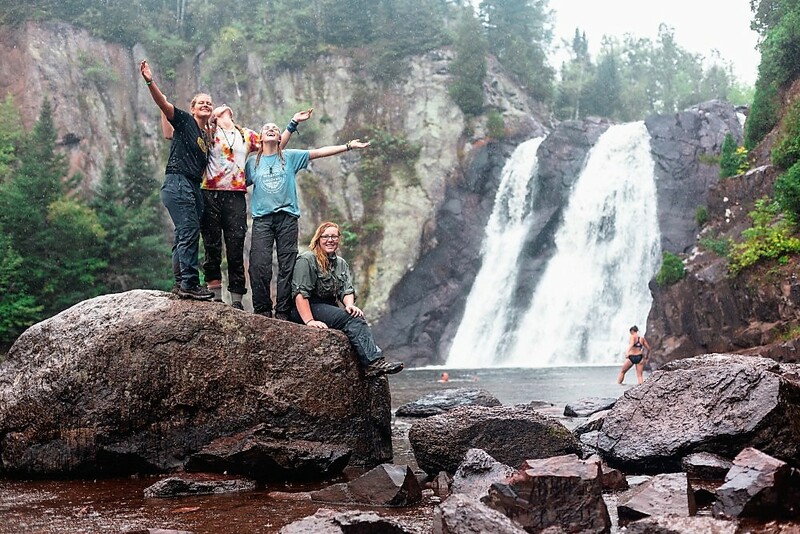 For a 5th year, freshmen from the St. Norbert College Gap Experience embark on a great big adventure that starts in the Boundary Waters Canoe Area Wilderness with Voyageur Outward Bound School. The Gap Experience is a semester-long, experientially based service-learning program designed for incoming first-year students. 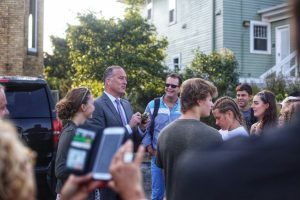 The Gap Experience seeks to deepen the experience of communio by promoting transformative student learning; addressing real community needs; building relationships of mutuality; and working for the common good. Through a unique combination of outdoor adventure challenge, demanding study and travel abroad, students are emboldened to confront complex social justice issues and engage in real world solutions to these problems. We collaborate for a truly hands-on introduction to experiential education and ethical leadership development. St. Norbert is the only college in the country (and perhaps the world) that offers an embedded gap experience for first-year students. SNC undergrads get the best of both worlds: a comprehensive, intercontinental gap service experience and guaranteed graduation in four years. First year Gap Experience students begin their journey with a 23-day backpack and canoe expedition in the Boundary Waters Canoe Area Wilderness in Northern Minnesota. 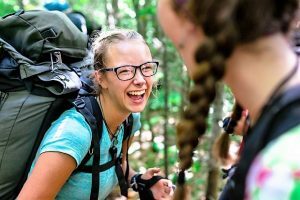 This wilderness expedition introduces students to experiential learning and servant leadership, setting the tone for a hands-on and ethical mode of academic and civic inquiry that will be the signature of their undergraduate career at St. Norbert. 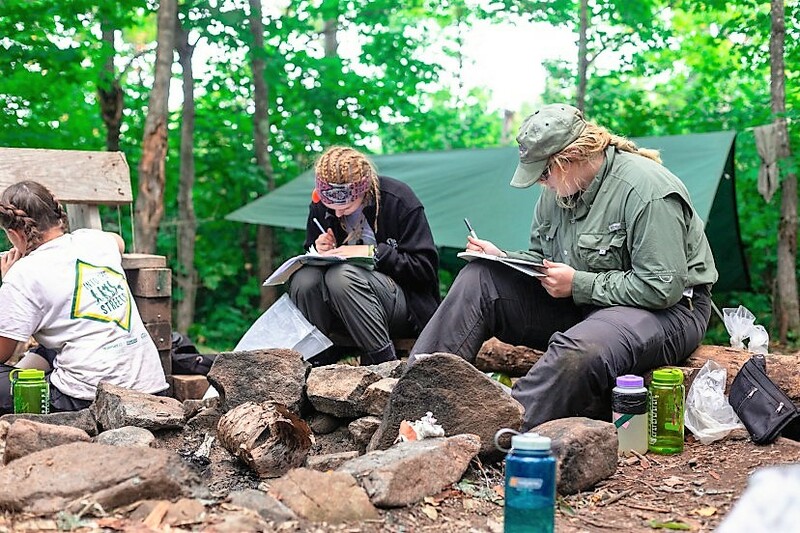 SNC faculty and VOBS instructors develop expedition curriculum together and co-lead this expedition. 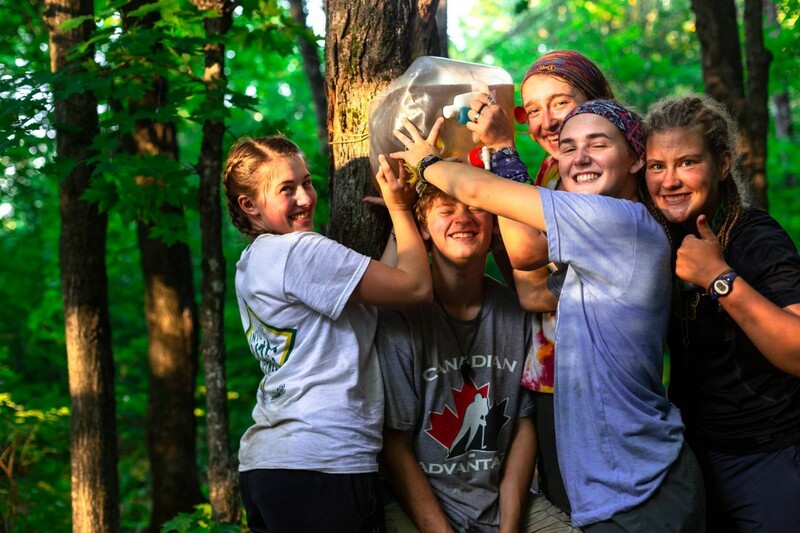 Voyageur Outward Bound School provides the backdrop against which today’s college students can safely and successfully learn how to push themselves outside of their comfort zone. In an increasingly sterilized or modified virtual reality, most young people lack the confidence, social skills, and mindset for how to interact with each other, let alone the biophysical world. Through direct and immediate experiential education, students learn an array of technical outdoor skills, expert communication techniques, and positive group dynamics/team leadership strategies, which will invariably serve them as they continue on through college, and well beyond…I want to express my deep appreciation for the level of intentionality, professionalism, and true spirit of collaboration you and your staff have put forward in working with our group. It feels like our long-standing partnership and all of our joint hard work has paid off. I urge you to read on and follow the 2018 Expedition and Gap Experience. Diana Delbecchi’s writing and David Morgan’s photos truly capture the joy, exuberance and impact of the student experience. 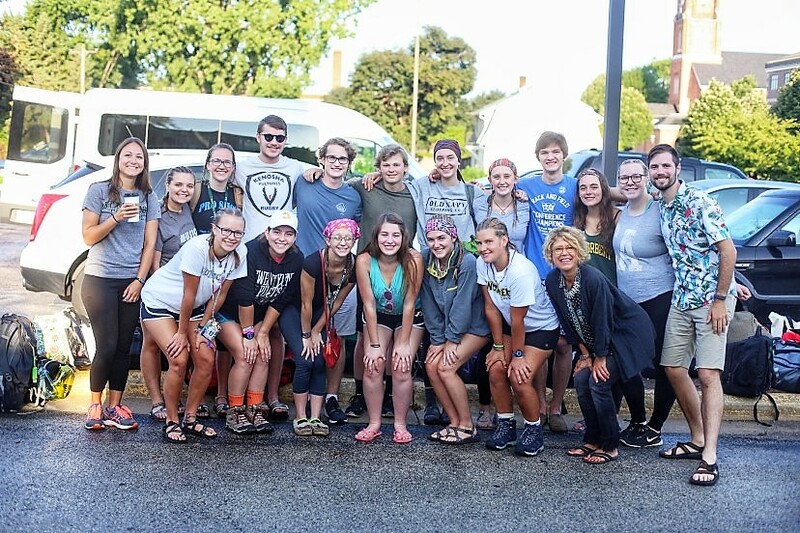 To learn more about St. Norbert’s Gap Experience, visit their website or reach out to Laura Fredrickson, Gap Experience Director: laura.fredrickson@snc.edu. To learn more about our innovative partnerships in higher education, please contact: marlais.brand@vobs.org or 651-401-0641. Thanks to Laura, Diana, David and St. Norbert College for your energy, insight and continued commitment to our partnership.